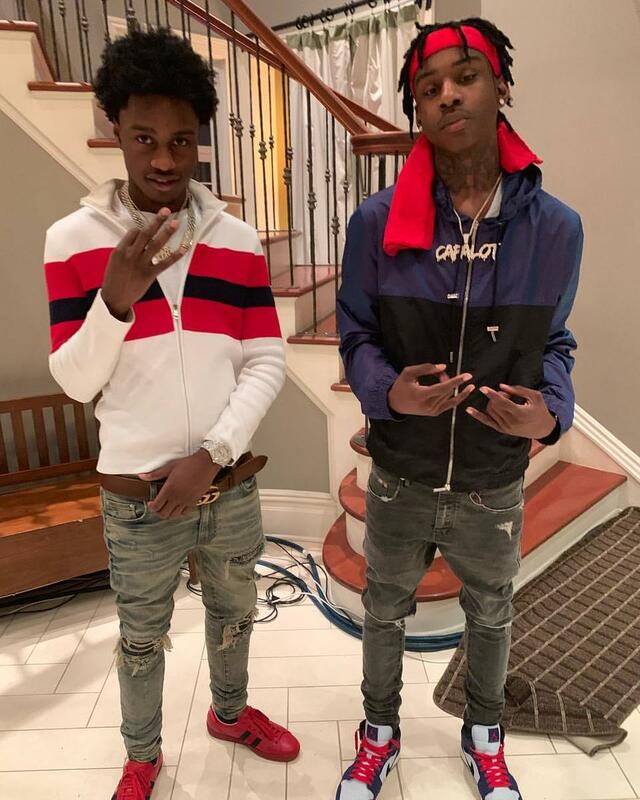 Home>New Songs>Polo G Songs> Polo G & Lil Tjay Make A Lasting Impression On "Pop Out"
It can be difficult to determine who will be the next rapper to blow up. Some A&Rs have an easier time than others scouting talent. 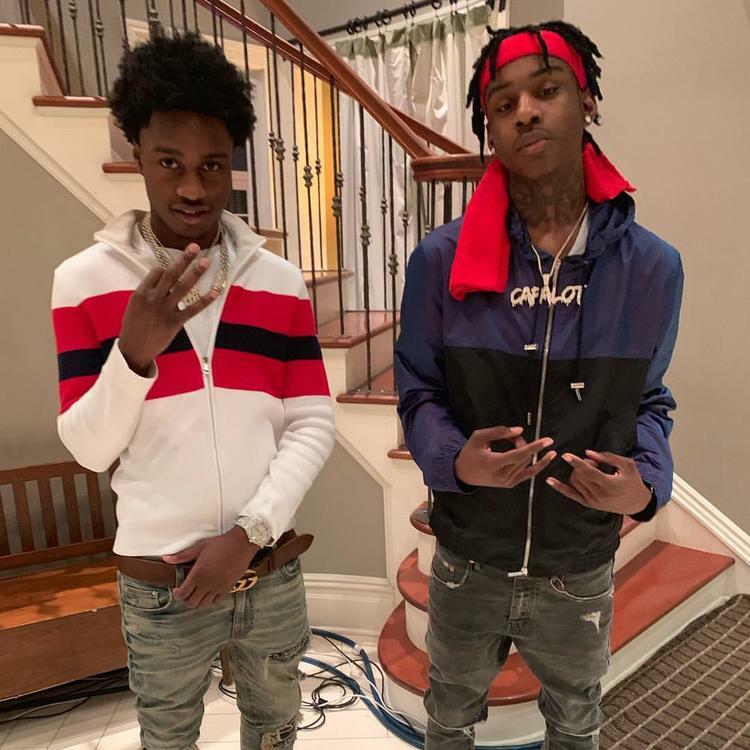 With so many young rappers trying to make it in the game, there's more music than ever to listen to, but artists like Polo G and Lil Tjay almost have a clear path in front of them. By this point, you've likely heard of Lil Tjay. The teenager has been buzzing hard for a few months and is likely to make a big impact in 2019. Alongside Polo G, another artist that has caught people's attention, they have just unleashed a brand new song that fans have taken an immediate liking to. "Pop Out" is the latest effort from Tjay and Capalot to get widespread attention, racking up over a million views on YouTube in a matter of days. Both rapper's strengths are displayed here with Polo coming through with a memorable hook and Tjay reaching autotune heights. These are two names that you may be seeing a lot of in the future. What do you think? Ski Mask The Slump God Flows All Over DJ Scheme's "Hey Mister"
SONGS Polo G & Lil Tjay Make A Lasting Impression On "Pop Out"